please Write us a Message Here. Otherwise call us to speak with the owner at 508-450-4316. 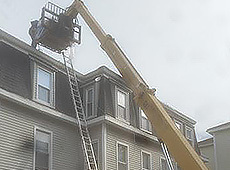 Contact the construction experts at G & O Construction Contractors Inc.
for your next home remodeling project. The owners and employees of G & O Construction are local citizens who work in the community they were raised in. 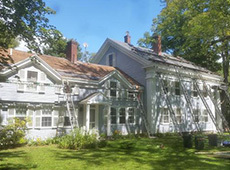 We pride ourselves in improving the area we are from whether in the commercial or residential sectors. 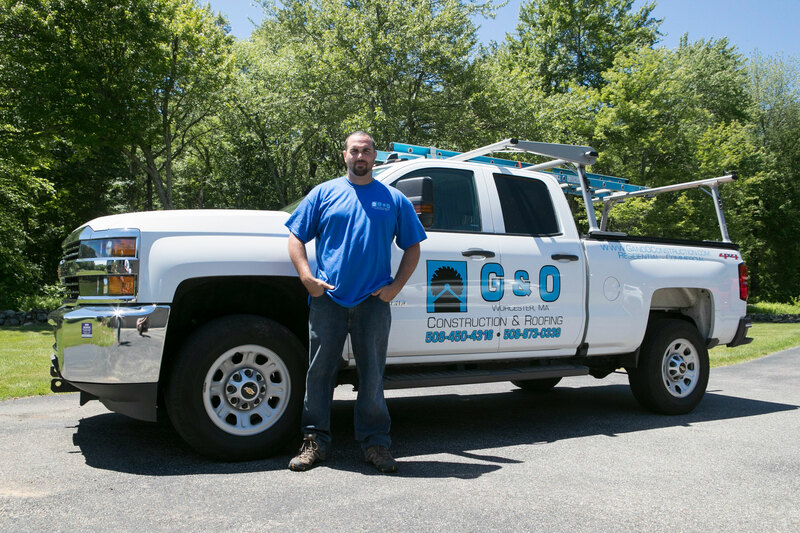 Our team of contractors are highly vetted and given the opportunity to build careers with G&O. We continually improve our processes to ensure our projects are performed fast, clean, thorough and above the industry standard. 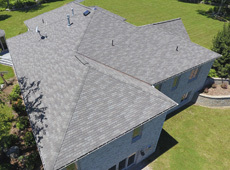 We provide exceptional work and we are very proud of it.